A reckless decision after a drunken night leaves Conner Payne with no money, a criminal record, and a lifetime’s worth of regret. Searching for a way to get his life back on track, he is surprised to find solace inside a steel cage at the local gym. Even more shocking, is the emotional connection he builds with a feisty reporter, who might just know a thing or two about starting life over. After a stint in rehab, and several years of therapy, Willow Stevens finally lands her dream job as a women’s rights columnist, and gains the stability she’s always craved. When asked by her boss to cover a fight at a local gym, she has no idea what to expect. 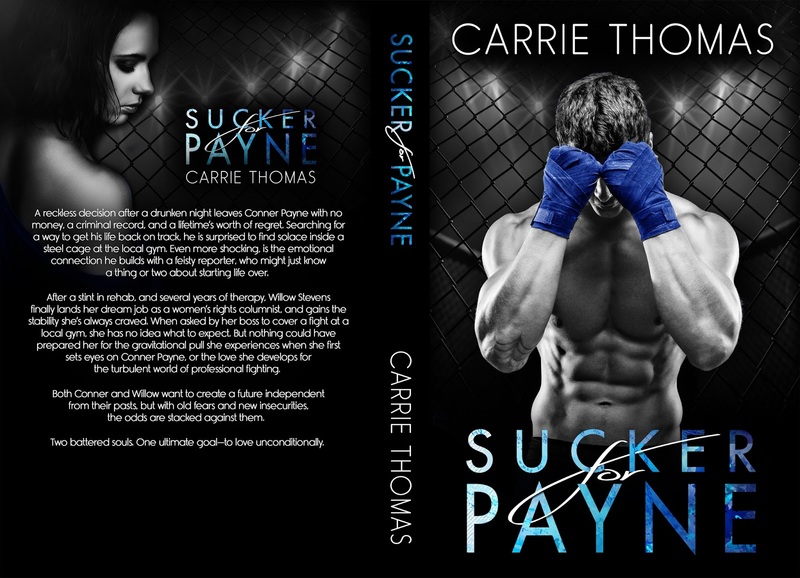 But nothing could have prepared her for the gravitational pull she experiences when she first sets eyes on Conner Payne, or the love she develops for the turbulent world of professional fighting. Both Conner and Willow want to create a future independent from their pasts, but with old fears and new insecurities, the odds are stacked against them. Two battered souls. One ultimate goal—to love unconditionally. Connor is young, free and selfish until his partying lifestyle goes to far. In one night his recklessness changes his and other innocent lives forever. Can he turn his life around or will his past always be lurking in the background threating to ruin his future. Willow’s young and easily lead down the wrong track, thinking she’s found the love of her life, she blindsided to what’s really happening until its shoved in her face and she can’t escape it causing her world to come crashing down around her. Taking the only option she can see in front of her Willow tries to take her own life, but fate doesn’t work like that and she’s given another chance. With love and support from her family she starts again, trying to build the life she deserves. 10 years later Connor and Willow cross paths. Connor has started cage fighting and has a promising future in the sport which Willow is there to report on for the local newspaper. An instant connection forms between the two which they both want to explore but their own pasts are holding them back. With their friends leading them in the right direction a passionate relationship starts between the couple but will insecurities and personal demons have a disastrous effect on the couple. With the ghosts from their past coming back to haunt them, is their love enough to get them through hard times. I really enjoyed reading Sucker for Payne, i loved how two completely different personalities can be so perfect together. Willow’s open hearted and kind but knows how to stand up for herself. Connor is like a closed book and you only get small glimpses of his story until he’s really to open up. The chemistry between the two is off the charts and was fantastic to read. I loved reading how people’s pasts can shape their future and how difficult it can be to shape your own future to make you truly happy. The author has written a perfectly paced book that’s easy to read and follow Connor and Willow’s rocky journey. Will definitely be looking out for more from Carrie Thomas. Carrie Thomas is the author of young adult and new adult romances. When she’s not writing or reading, you can find her traveling or going to concerts with friends. Museums and the theater are at the top of her list when traveling to a new place. 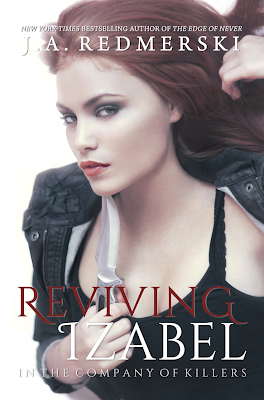 Writing romance is her favorite genre to write because everyone can relate to it. She lives in the South with her husband and two sons. Any time spent with her family she considers a good day. She’s a firm believer that book lovers should stick together.